Diagnosed with type 2 diabetes, high cholesterol and borderline high blood pressure. It’s commonly referred to as weight loss surgery and bariatric surgery is often sold as a one-time solution to everything health issue-related to obesity. It’s not that anyone can just walk into a hospital and ask for this surgery. There are certain physical and health requirements that you have to meet, to qualify for the surgery. The general age limit for female patients in India is 11 to 12 years of age, or once their body has developed completely. Male patients have to be 17 years old. The upper age limit is usually up to 70 but if the patient is healthy and has a high life expectancy, this limit could be pushed. Anybody who has a BMI (body mass index) of more than 37.5 kg/m2, or a BMI of more than 32 kg/m2 with 1 obesity-related illness is a candidate for weight loss or metabolic surgery. 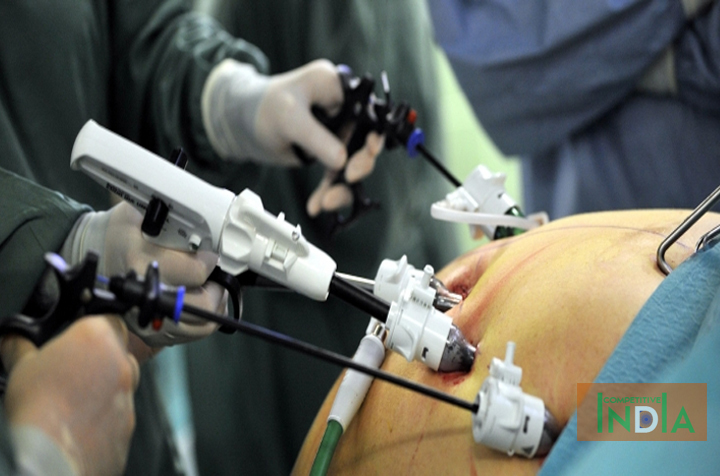 Certain severe uncontrolled Type II Diabetics with a BMI of more than 27.5 kg/m2 are also candidates for surgery as per the latest IDF (International Diabetes Federation) guidelines.